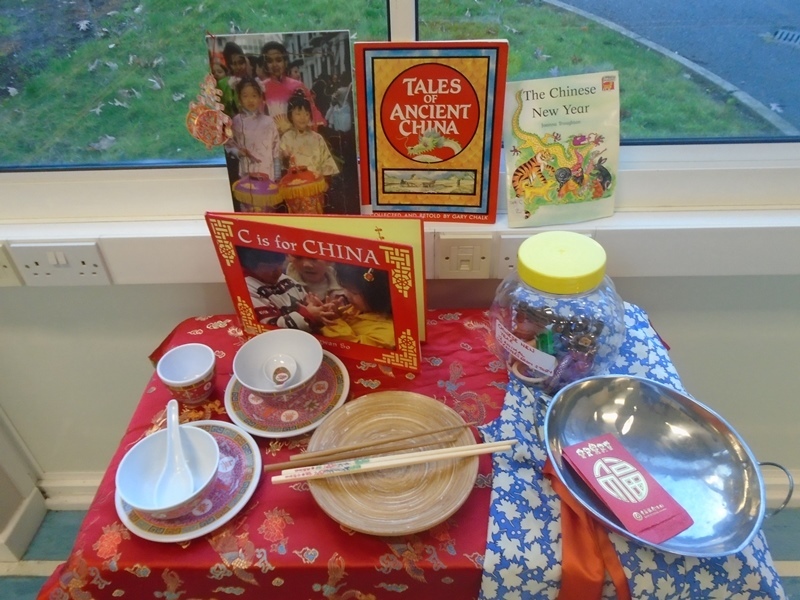 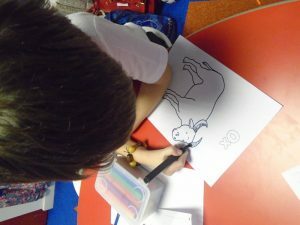 This week the children learned about the story behind the Chinese New Year and how it is the year of the pig! 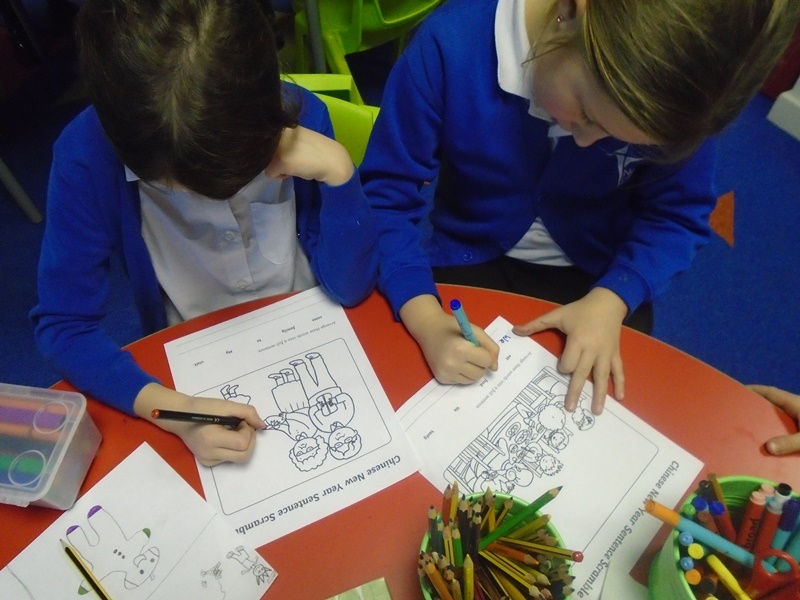 We also looked at how people celebrate it today. The children enjoyed creative and literacy based activities and the Huckleberries attempted to make sticky rice cakes in their cooking lesson. 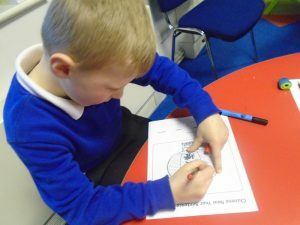 ← KS1 and EYFS Maths Café!